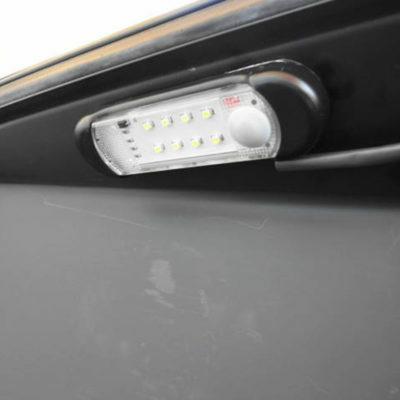 Our 12V LED Dome Light is a 12 volt, low profile surface mount LED light with a rubberized sealed on/off switch and fused wire harness assembly. The efficient circuit provides longer life and protection from the elements and impact. 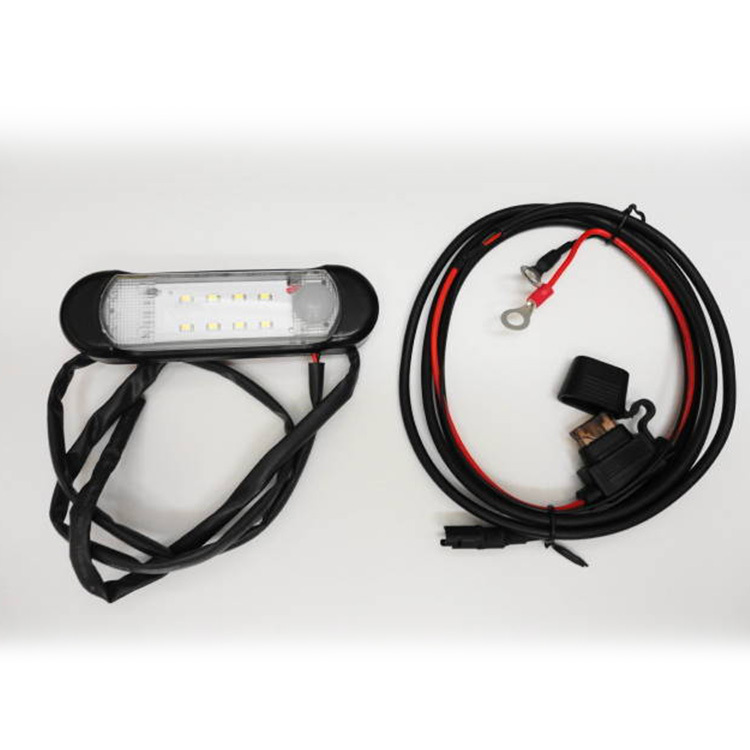 The eight (8) SMD type LED array allows for a wider light output dispersion angle up to 150°. Whether using our Universal Hard-Wired LED Light for Tour Packs, trunks, golf carts, or UTVs/ATVs, the sealed LED06-BAT will shine a new light in the darkness! Also available, our Model LED06-BAT Battery Powered LED Dome Light.